Several different keepsake, jewlery boxes to choose from. Customize with your artwork or photo on top. See listing for size and details. 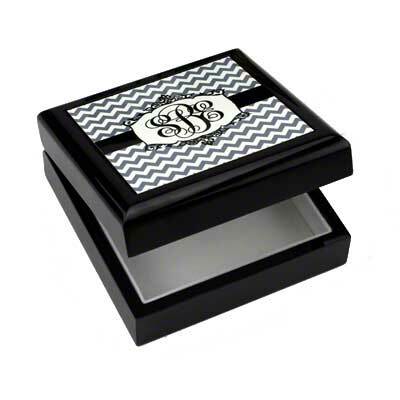 Keepsake boxes are hardwood with a glossy mahogany finish. Designer Series Mahogany Finish Wooden Box, 6.5" x 6.5" x 2.5". Hinged Lid, Lined with Black Velvet. Black Wood Box, Lacquered Piano Finish, 5.8" x 5.8" x 2.25", with hinged lid and white velvet fabric lining. Recommended Image Dimensions: 6 x 4"